Experience adventure on your doorstep! Orienteering is an adventure sport. And it is just down your street! It doesn't matter how young or old or fit you are. You go at your own pace and choose your own routes between the red and white markers. You can go on your own or with friends and family. If you like excitement, fresh air and adventure - orienteering is the sport for you. And it won't cost you a fortune! Orienteering is an adventure sport where competitors navigate their way between control points marked on a specially drawn map. Course lengths vary from about 1km for beginners and children to over 10km for experienced adult orienteers. 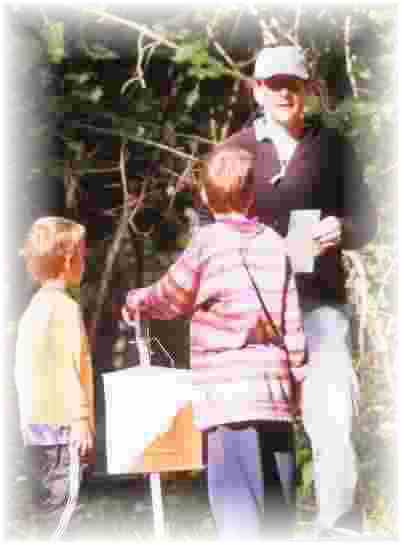 At most orienteering events there will be a range of courses suitable for everyone - newcomers and experts. 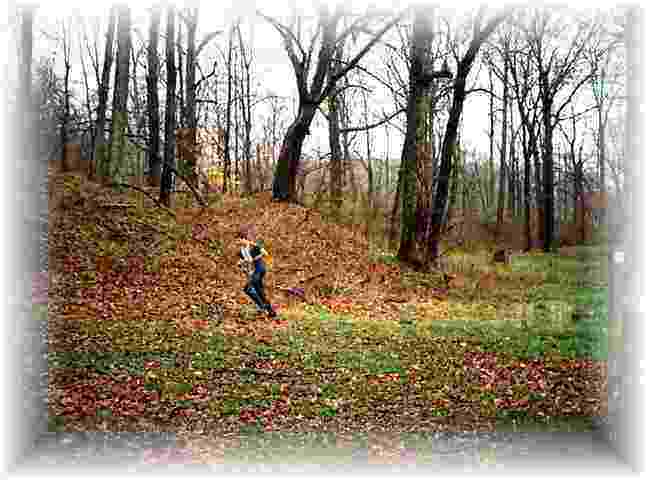 Why Orienteer? 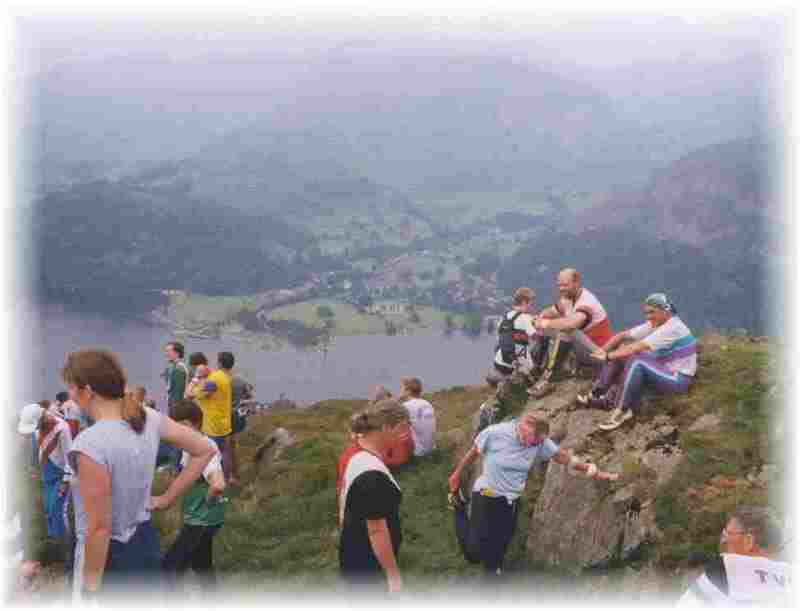 Orienteering takes place in a variety of outdoor places, from town and city parks to forests and moorlands. You get out into the countryside, often to places you wouldn't otherwise visit. It is an easy and painless way of staying fit or getting into shape. Your physical effort goes almost unnoticed as you read your map and follow your route. For the good athlete and navigator there is the unique challenge of finding you way over complex and rough terrain whilst running at speed. It really is an adventure sport for all ages and all abilities, from children under the age of ten to veterans of well over seventy! 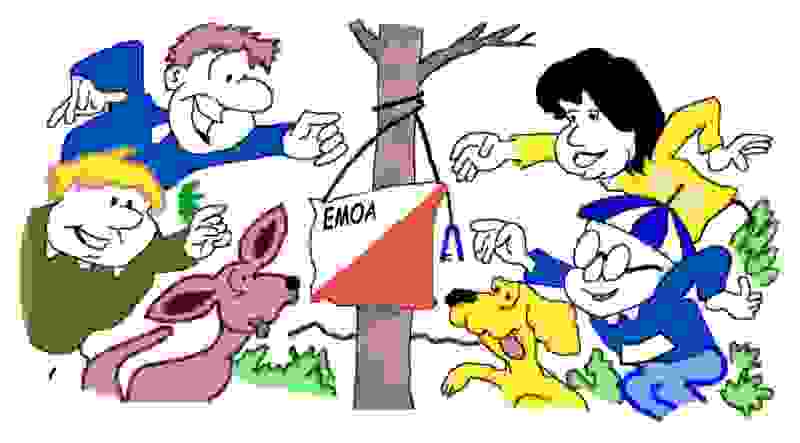 Orienteer with your friends and family and share your experiences afterwards. Many events are within a few miles of your front door! So what do I do now? The best way of getting started is simply to go along to an event. At most events, you just turn up on the morning. There will be lots of experienced orienteers to help and advise you. There will be courses for everyone and it won't cost a lot. The entry fee (for the map) is usually around £9.00 for seniors, reduced for juniors and members. Families and groups are welcome to try beginners' courses together. You don't even need a compass or any special kit to try the sport - just bring a red pen for marking your map! (this article was written some time ago - many event these days have pre-marked maps and use electronic punching in place of the traditional pin punches - the electronic cards, or dibbers as they are commonly called, can be hired from registration for a nominal fee) Follow the website's links to your local club for details of their fixtures. Clubs usually run one event per month and most hold Summer Leagues, generally offering one event per week during summer weekday evenings at a reduced entry fee. 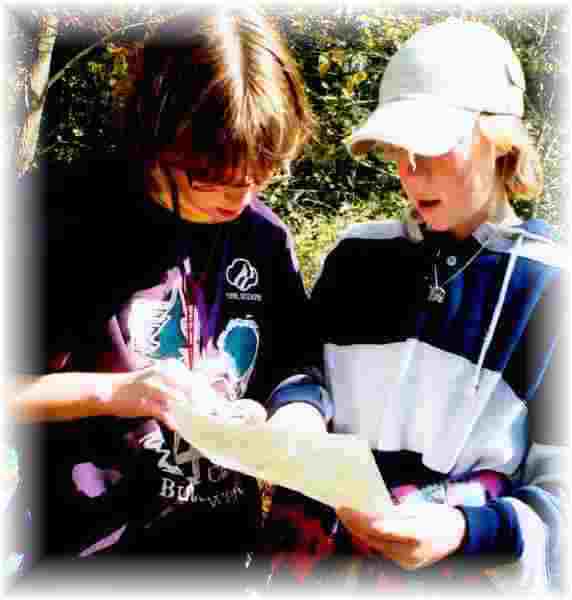 Another way to experience orienteering is to try a Permanent Orienteering course. Here the control points are markers fixed in the ground and you can try a course at any time. You can either buy a map from a local office or download a map from the British Orienteering website and then find your way around the course, in your own time, by yourself or in a group. Want to know more? 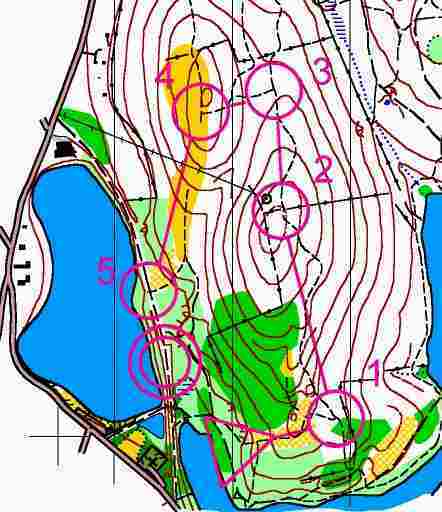 Then take a look at the British Orienteering Federation's "New To Orienteering" page. Whatever you do, we look forward to seeing you soon!